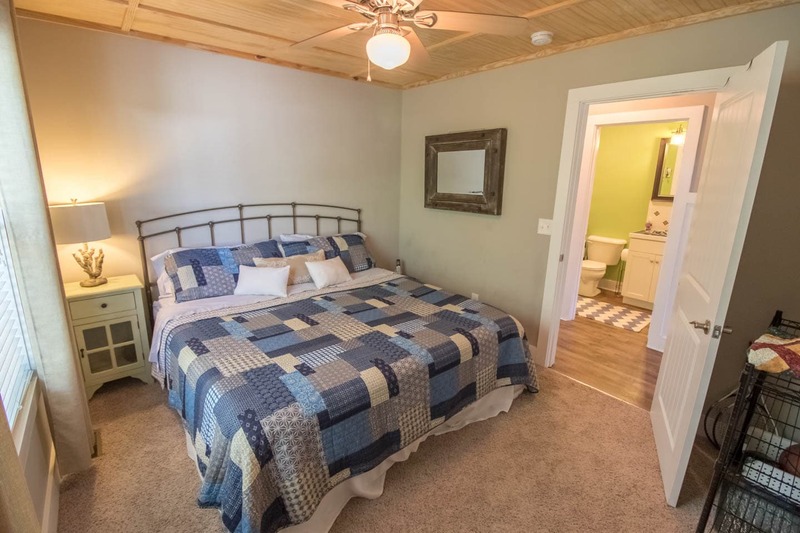 Perfect blend of rustic charm and modern amenities! 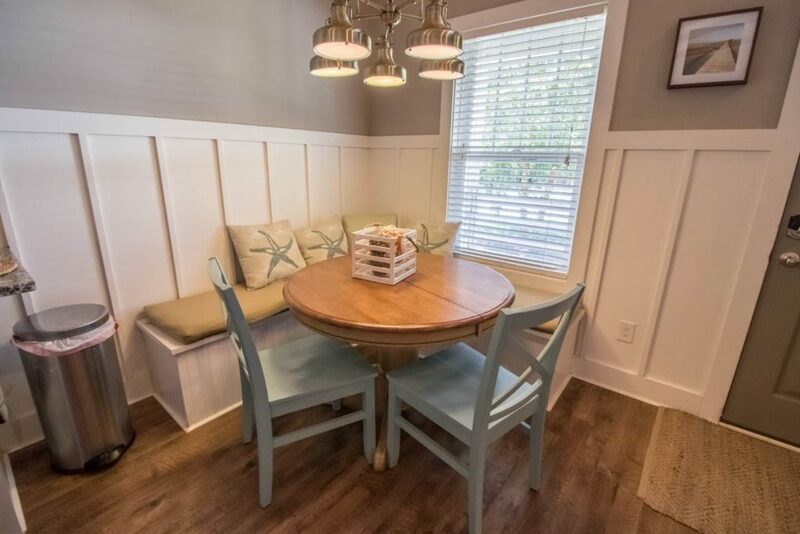 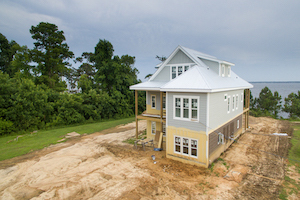 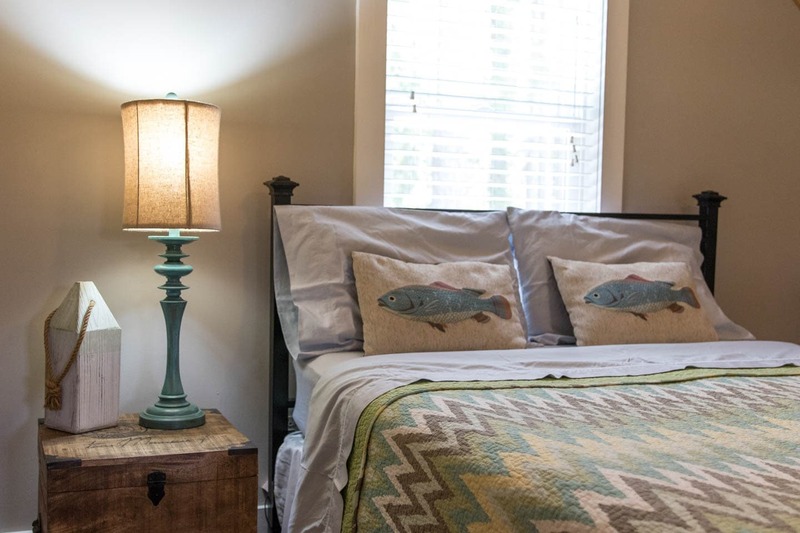 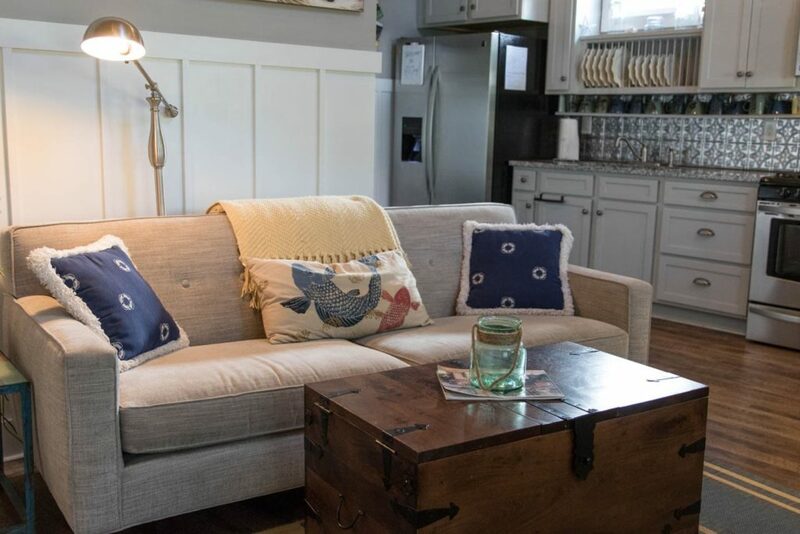 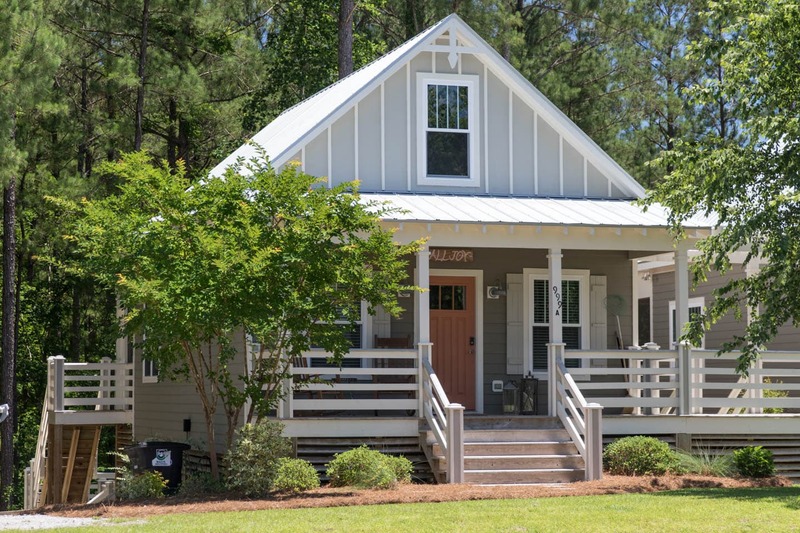 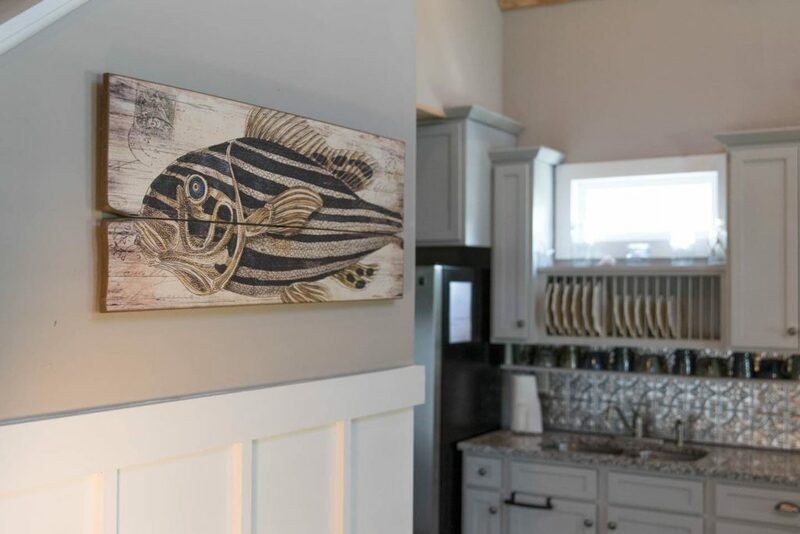 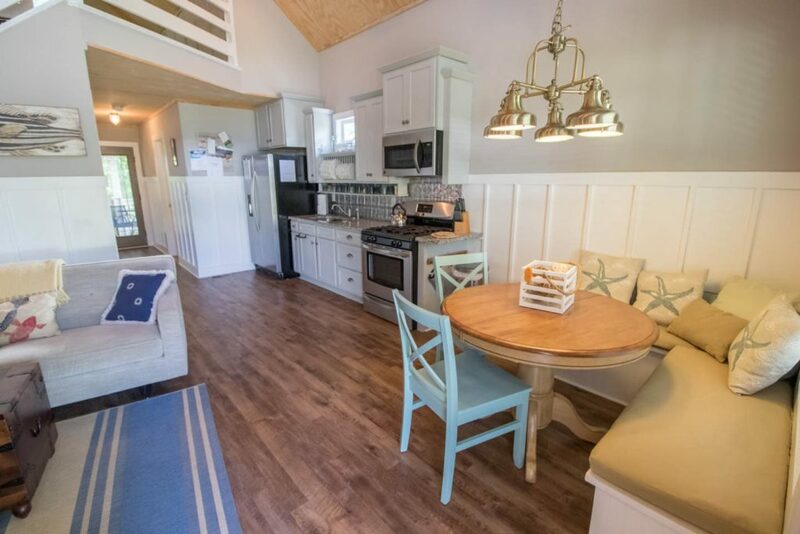 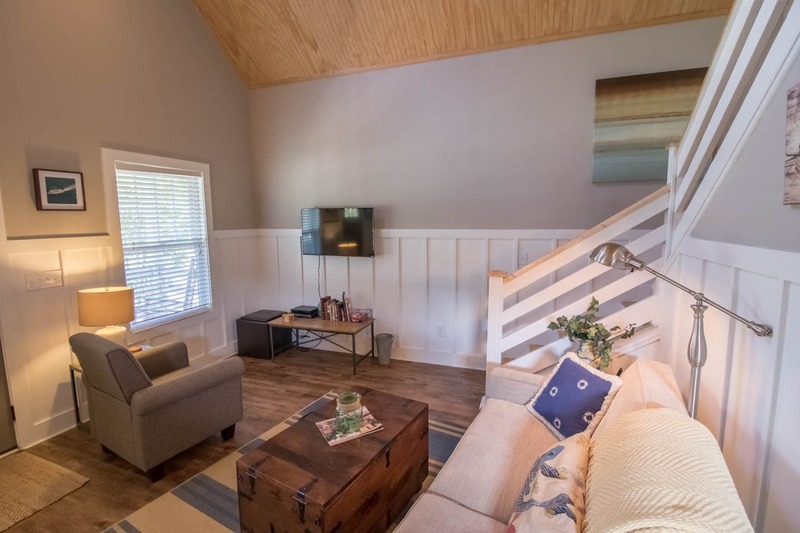 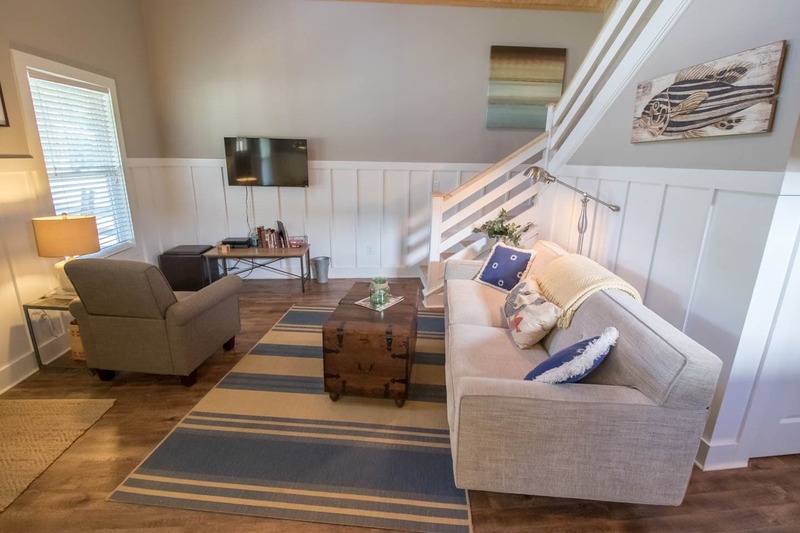 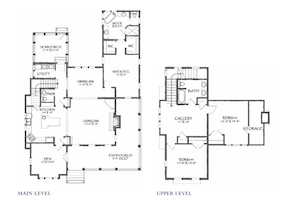 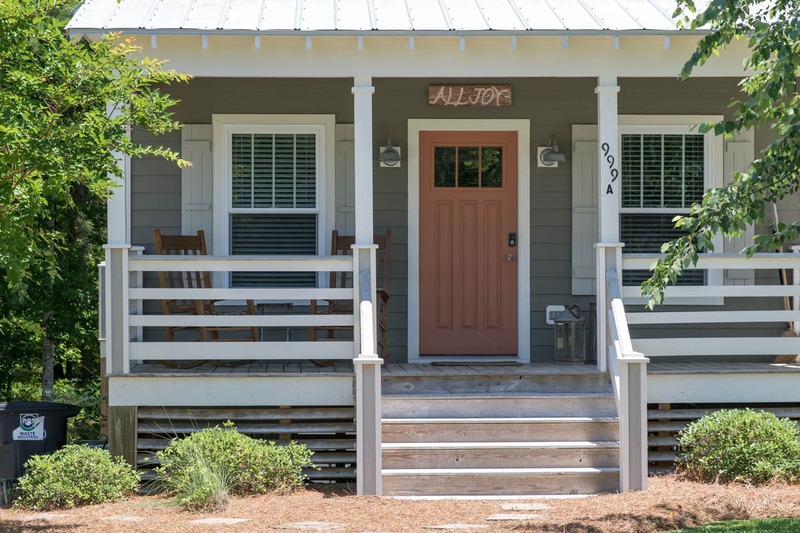 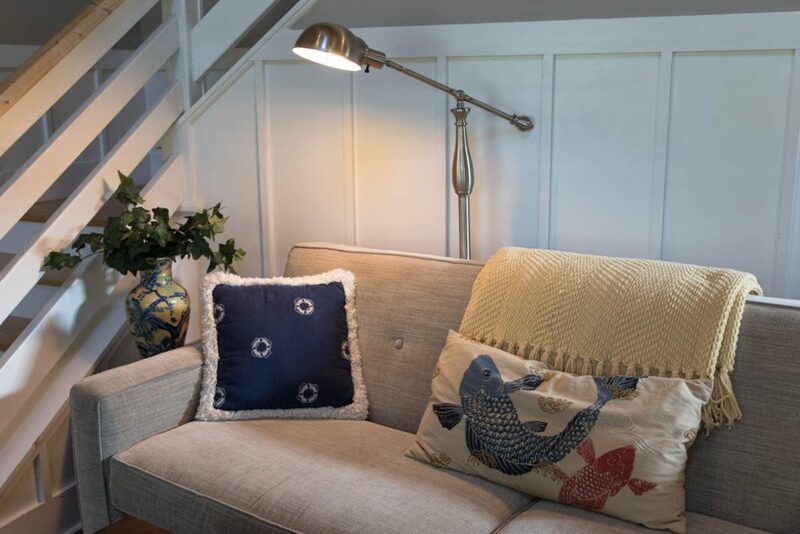 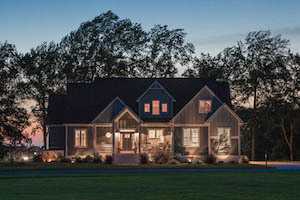 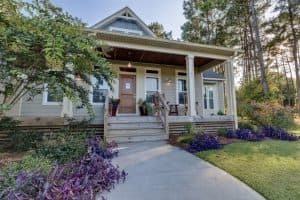 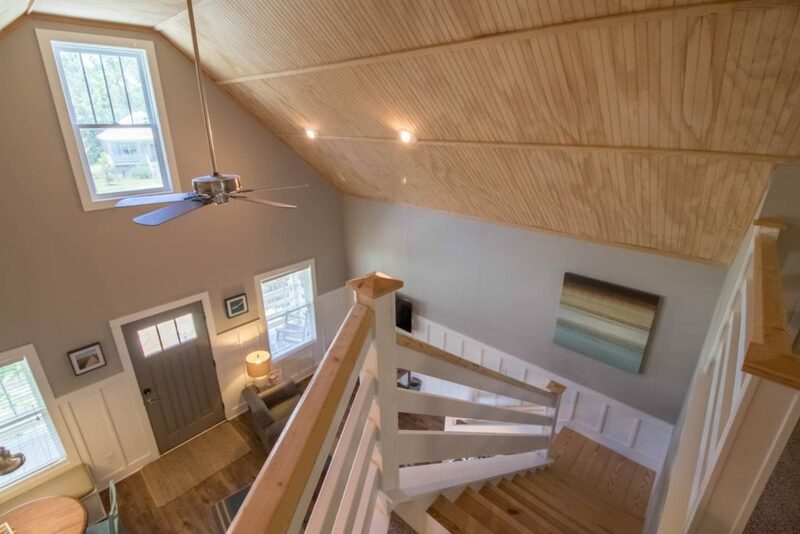 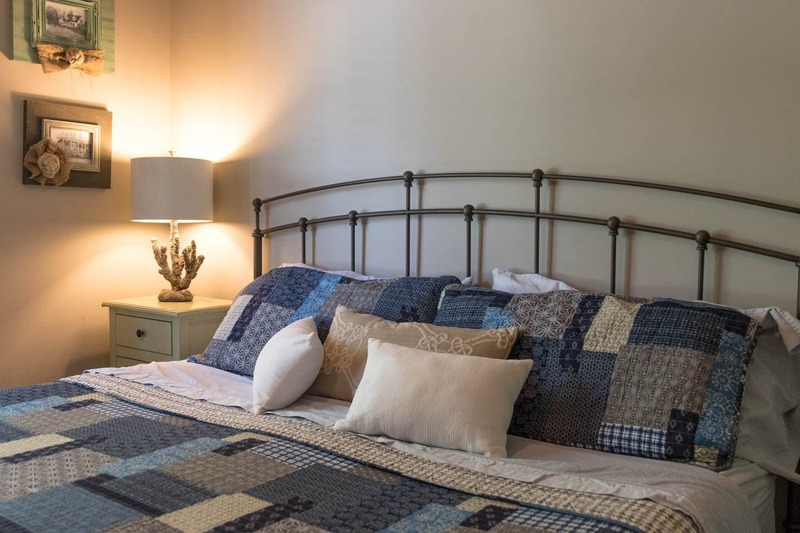 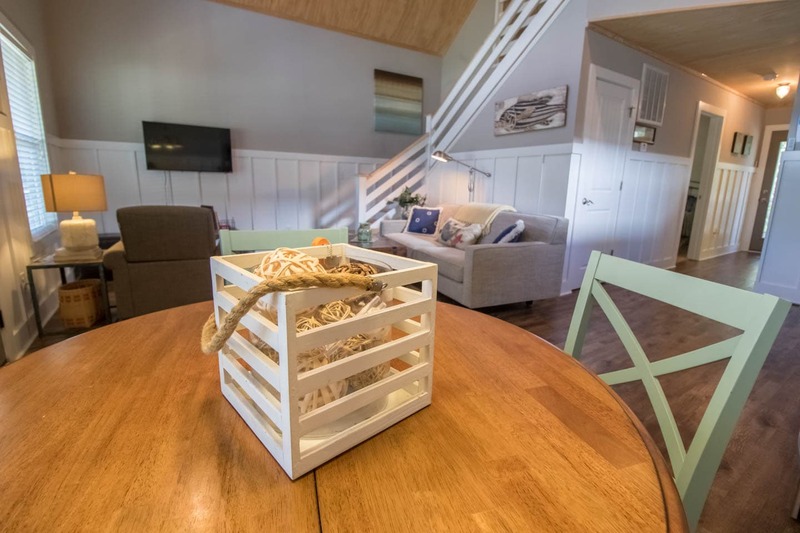 The All Joy Cottage at Arlington Place will make you feel right at home with cozy decor and open floor plan. 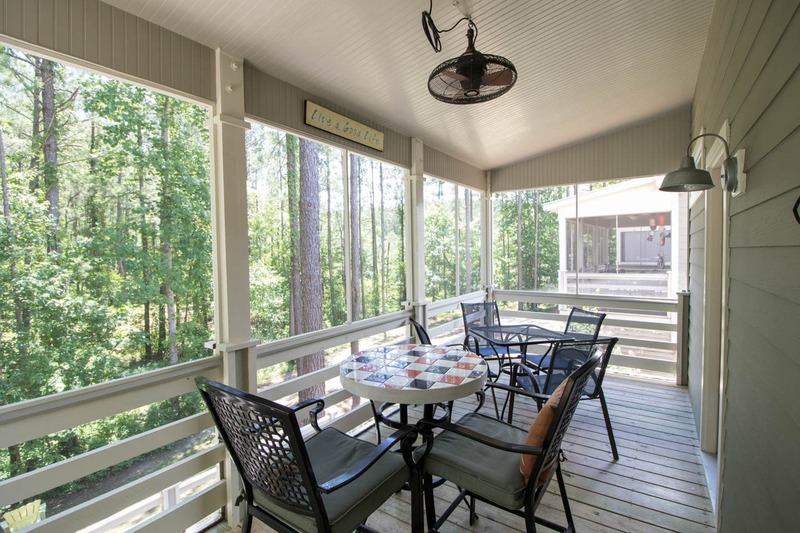 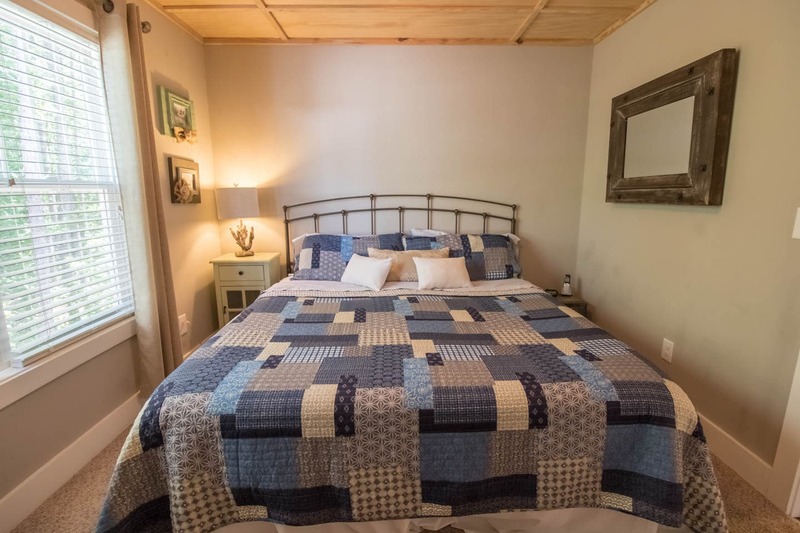 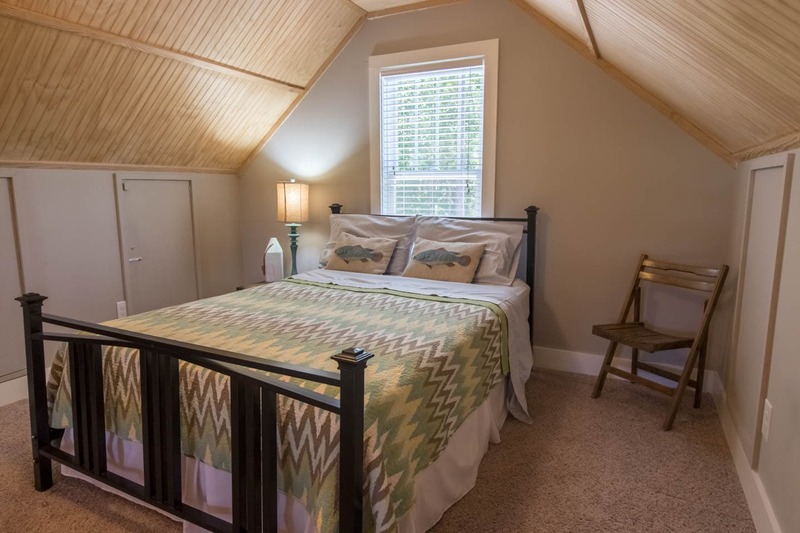 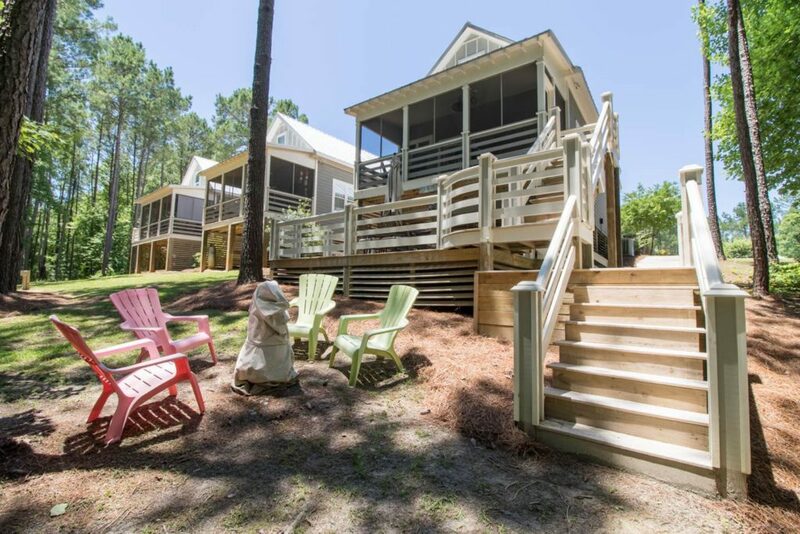 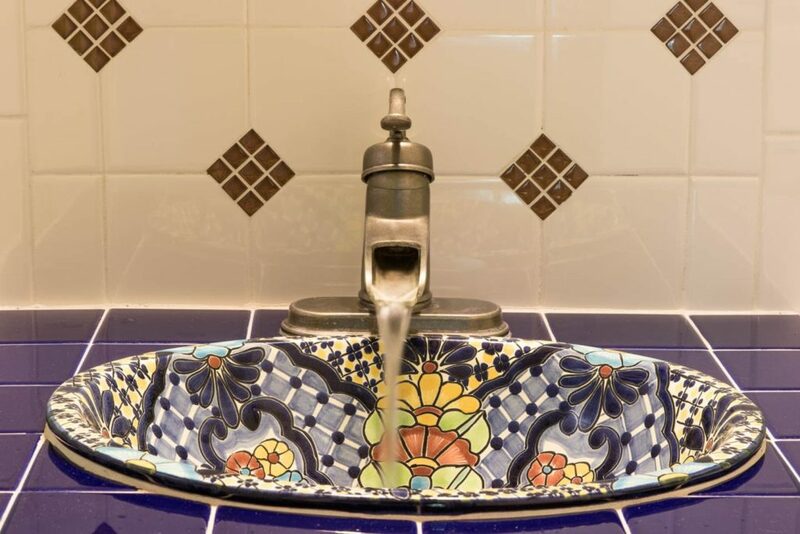 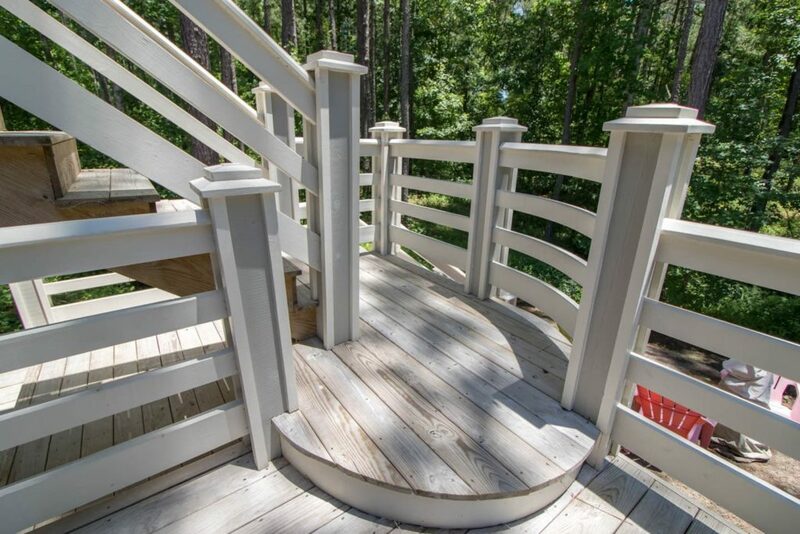 2BR, 1BA, 2 porches and full of thoughtful details to make your stay extra comfortable.